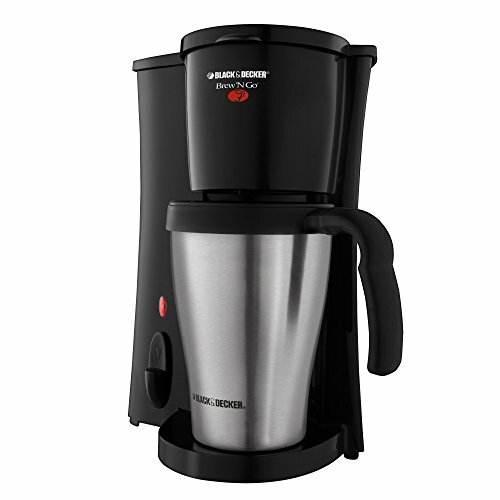 BLACK+DECKER Brew ‘n Go Personal Coffeemaker with Travel Mug, Black/Stainless Steel, DCM18S. 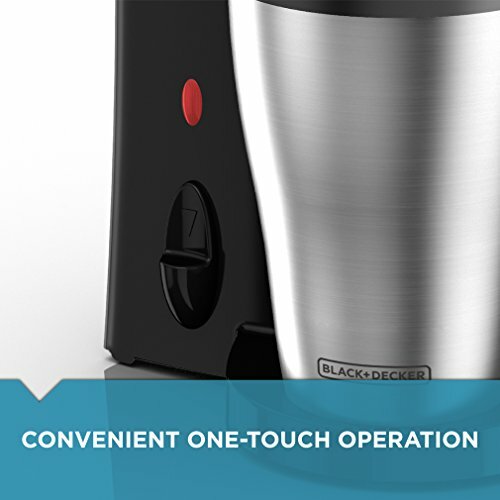 The BLACK+DECKER Brew ‘n Go Personal Coffeemaker is perfect for a dynamic, in a hurry way of life! Your espresso blends straightforwardly into a 15-oz. 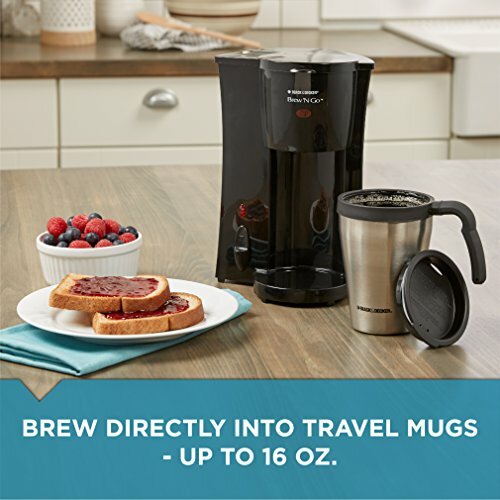 stainless steel warm mug that fits most auto glass holders. The lasting grounds channel is good with espresso beans and pre-bundled delicate units, and it’s anything but difficult to wash clean in the sink. 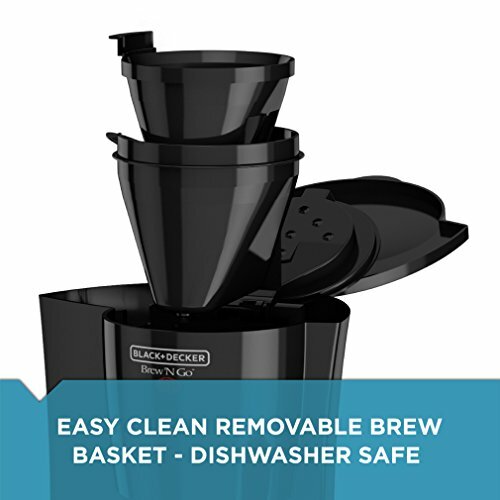 One-touch activity rapidly conveys the morning espresso you require, with a minimal outline that is ideal for little kitchens, lofts, and dormitory rooms. 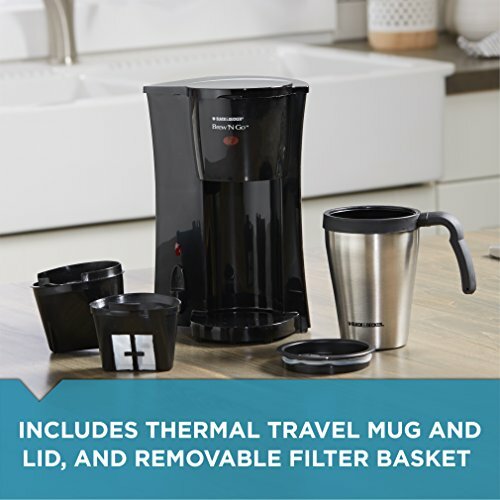 BLACK+DECKER Brew ‘n Go Personal Coffeemaker with Travel Mug: personal coffee maker, black and decker brew and go manual.